Yes, the groom did wear these socks! It’s so hard to describe in a few words the amount of fun… craziness… love… that I experienced at Simon and Jeehye’s wedding. 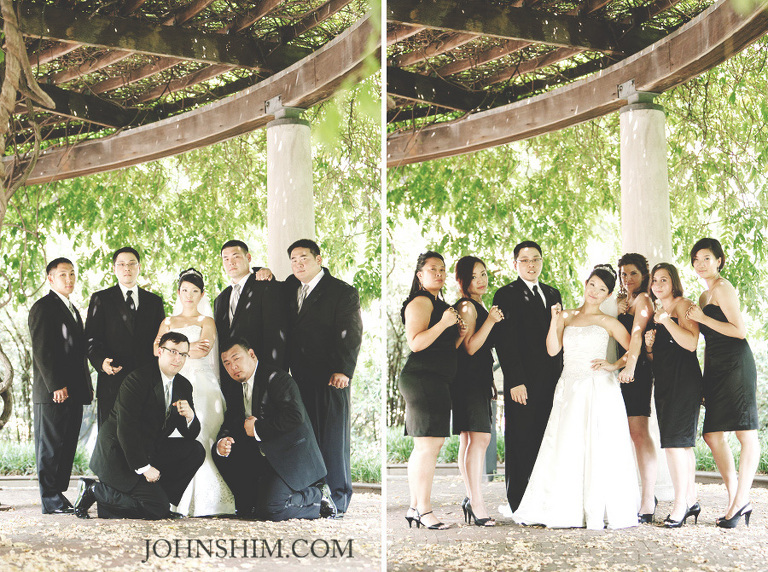 As Simon described his wife as simply awesome… their wedding was just that… awesome. Why yes, they are wearing brass knuckles. Totally… random (groomsmen gifts)… and awesome.